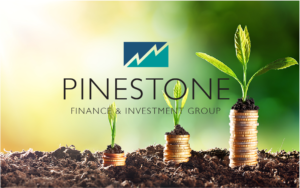 Pinestone Reality purchased land of 665 sqm near Pinestone Apartments at 2.7 M in Koronadal while Pinestone Investments purchased land of 2000sqm in Santa Barbara, Iloilo at 3.6 M through its agent. Our judgement is that market price of both property in Koronadal and in Iloilo will double in five years. We want to hold Pinestone Apartments in more than ten years. And Pinestone Realty owns land of 330sqm in Davao as well. We will expect 7-8 M as net profits by selling property in Davao, Koronadal and Iloilo in 3-5 years. Due to the purchase of property in both Koronadal and Iloilo in cash, cash position of Pinestone Investments has worsened. 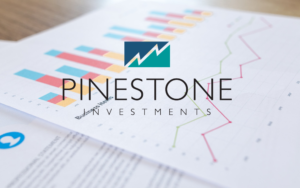 In addition, Pinestone Investments will have to pay about ￥ 10 million as income tax next March. 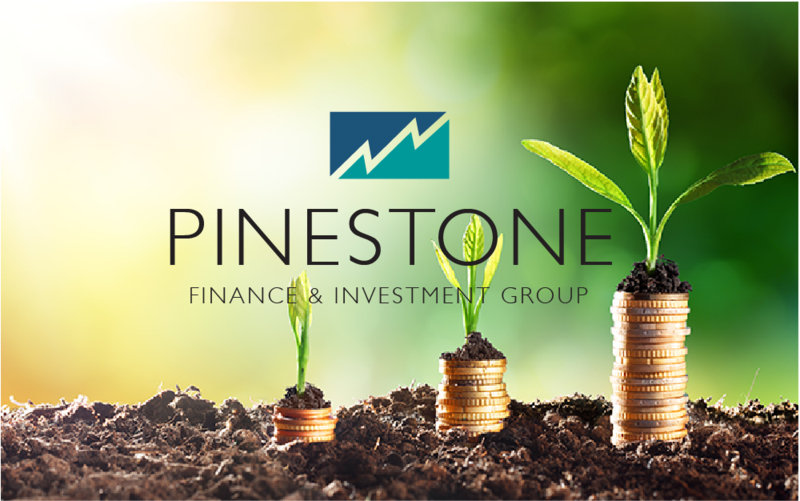 And overspending on monthly basis continues (Pinestone Investments). But we have come to the consensus that one of five condos will be sold to pay inheritance tax after my death. embraced with the notion of nothingness (Scenario B). The primary goal of securing stable life of all staff and employees of PF&IG will have been achieved if I live with sound judgement for another ten years.